Well here we are in April of 2018 and over a year into this refresh project and we’ve FINALLY launched our new website and brand! 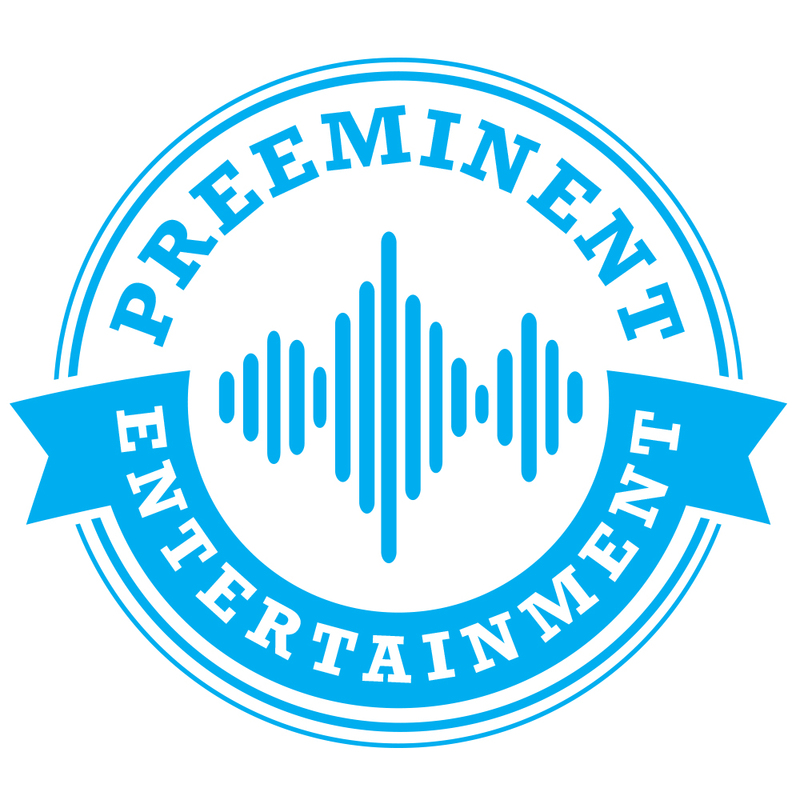 First, let me introduce you to our new logo. We have updated our color scheme to a new brighter cyan blue vs the older royal blue and gradient style. Perhaps the most impressive thing about this logo, is that it was actually designed using proper software and NOT Microsoft PowerPoint (like our previous one). We wanted something modern, yet vintage, and the round seal was a perfect combination. It conveys excellence, which is something that we always strive to provide. 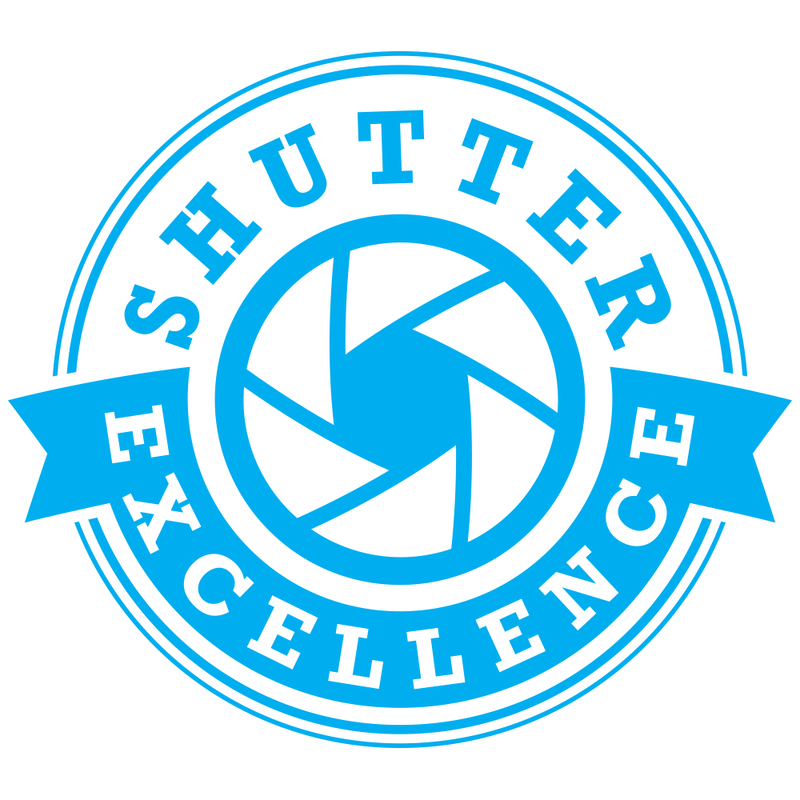 When we started the process of refreshing our brands, we actually started with Shutter Excellence, the sibling company of Preeminent Entertainment for all of our photo, video, and photo booth work. We wanted both companies to have a similar look going forward, so people knew they were one in the same. Hopefully you can see the resemblance. Of course with a new logo comes a whole new website! We wanted something that was clean, simple, and would look great on a computer and smartphone. We also wanted to provide clients and perspective clients easy to locate buttons and navigation. We eliminated all of the pages we had on our previous site and went to a single page interface. This allows the user to simply scroll to find what they need, verses trying to locate a menu and guess what page you need to be on to find the information you want. We also moved the login button for our client portal right to the top of the page, so it’s always easily and quickly accessible. 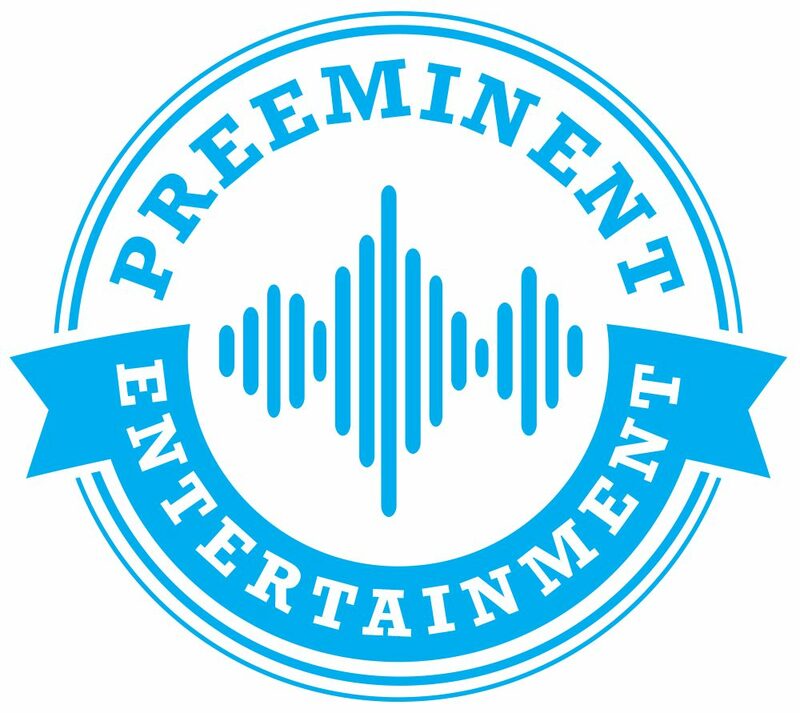 You can check out the new page at preeminentdj.com. Well now that we got this project out of the way, it’s time to start wedding season 2018! I’m happy to be able to kick off this year celebrating a close high school friend of mine finally getting married. Things are usually pretty busy from the end of April though the beginning of July, but we won’t stop the posts here on the blog. Check back or subscribe for notifications to keep informed of every time a new post is available.